Do not fax your resume. Power Wash USA is an Equal Opportunity Employer. It is the policy of the Company to provide equal opportunity for all employees and applicants for employment without regard to race, color, creed, religion, gender, sexual orientation, national origin, age, marital status, mental or physical disability, pregnancy, military or veteran status, or any other basis prohibited by state or federal law. 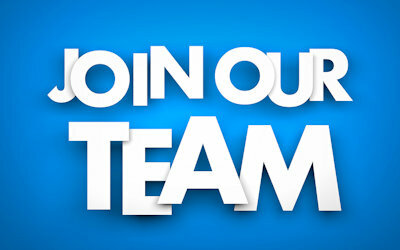 Looking for full-time and part-time dependable help at our Sioux City locations. We need energetic, friendly, hard working men and women with a positive attitude that are willing to take direction and do whatever it takes. Basic computer skills and mechanical skills/aptitude helpful. Cell phone and reliable transportation required.